The professional design is environed to specify the numerous benefits of chit funds more efficiently and effectively. 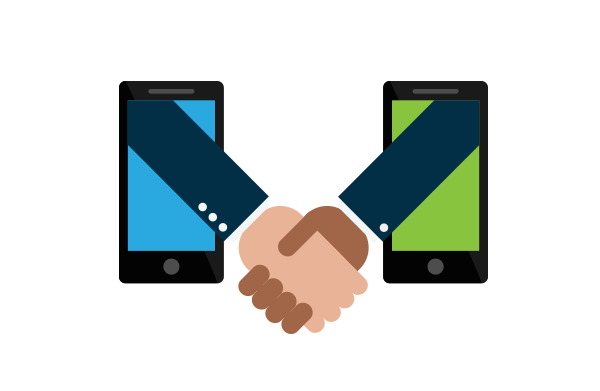 The Application is built with superior functionality, simple navigation and appealing screens. With just a basic accounting knowledge, one can use it be it trained personnel or untrained. The chit fund Software further affluence you to implement and learn about vital aspects of it. 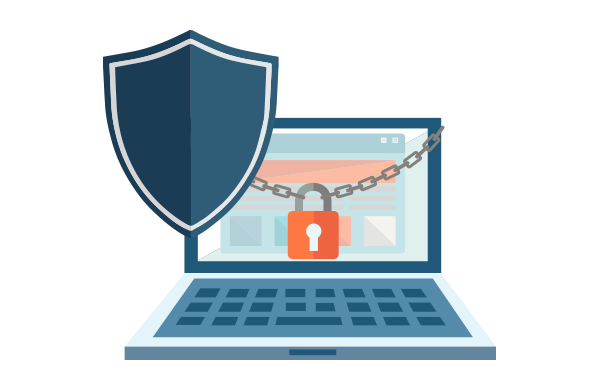 Security is first priority; thus, the Chit fund management system ensures that the password, user control system and other sensitive functions are secured and safe. Further It also certify that the reports and records are protected well. 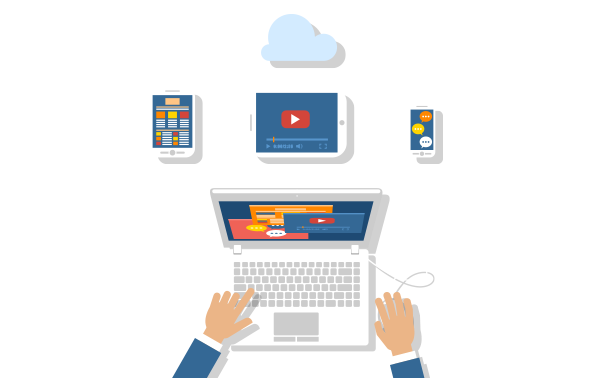 Our smart and well developed application is easy and accessible everywhere. You can easily install it on your own device at just one click and can get accessible to it effectively. 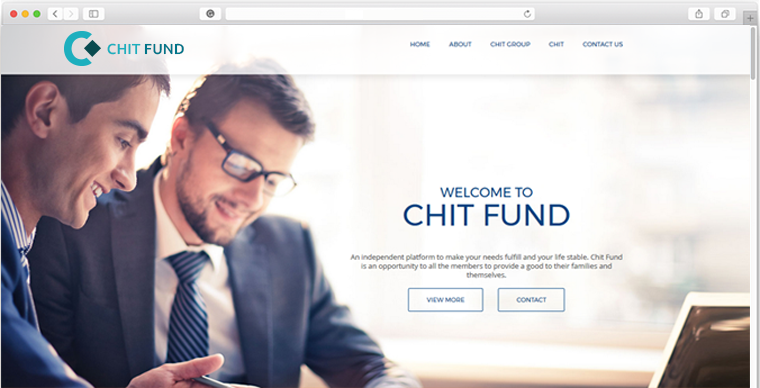 The excellent Chit Fund Management system built by Ultimez Technology offers seamless experience of chit funds on your web devices.